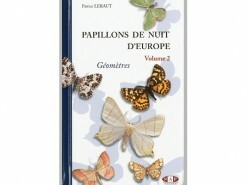 Noctuids part 2. 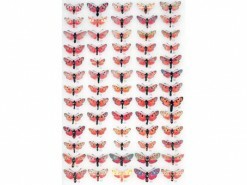 Bevat 127 kleurenplaten. 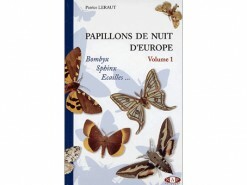 From Caradrini (see List of taxa) and also Nolidae. 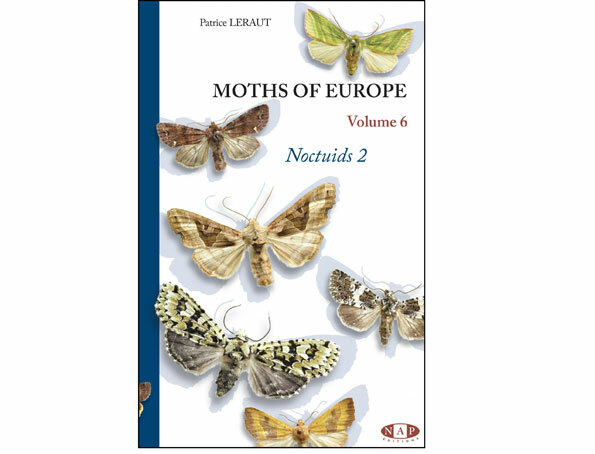 Volumes 5 and 6 covers exclusively moths traditionally classified in the Noctuidae family encountered in Europe and its neighbouring regions. 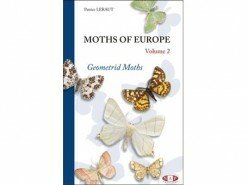 Here the contemporary classification is adopted. 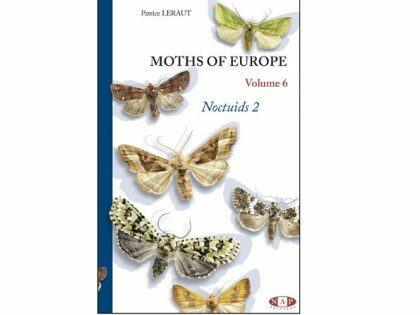 Four families are featured: Noctuidae, Euteliidae, Nolidae and Erebidae. 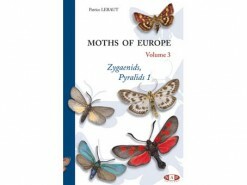 The Erebidae now include some moths formerly placed in separate families but downgraded to subfamily level, as what are now the Arctiinae and Lymantriinae. 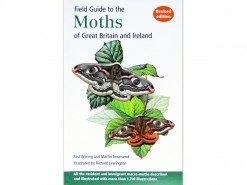 These two were dealt with in Volume 1 of this guide-book series and for details on them I encourage the reader to refer to that book. 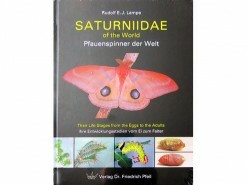 More than 1500 species are illustrated and described in detail, with special focus on their possible variations. 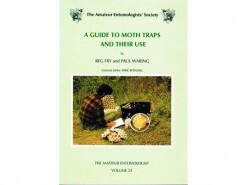 Their biology is also highlighted (food-plants, biotopes they frequent, their usual flight-times and distribution). 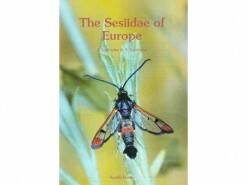 The status of some taxa has also been revised, bringing one new species and several new subspecies. 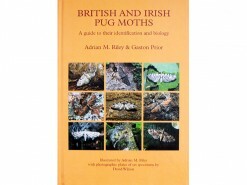 Where accurate identification is especially difficult, photos of genitalia of both sexes are shown. Distribution maps are presented for the majority of the species featured. 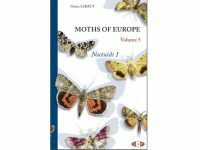 Volume 5 deals with Erebidae, Eutelidae and part of the Noctuidae (up to the Apameini, see List of taxa)… Volume 6 deals with part of the Noctuidae (from Caradrini, see List of taxa) and also Nolidae.